Welcome to Klosters-Serneus, Switzerland. If you've been dreaming of a chalet in the Alps, kitted out with a workspace and just a few hundred metres from the ski-lift, this is your place. 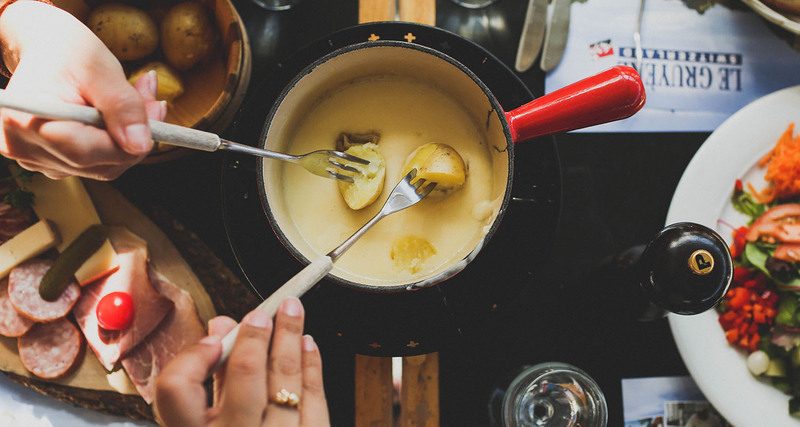 Dreaming of fondue, beer or chocolate? Take a look at these. This is a cosy and traditional restaurant serving classic French cuisine. This place doesn't just do pizza - you can also find pasta, salads, coffee, and a big breakfast menu. Looking for après-ski? Make your way to Graströchni for beers and cocktails under the stars. Been craving greens? Migros Restaurant has plenty of veggie options, as well as traditional dishes. There's also a supermarket next door so you can stock up. Grab an iced coffee, hot chocolate or light bite to eat in this cosy spot. Ski your way around the Alps - there are plenty of fields to choose from. These ethereal alpine lakes are located south east of Klosters, and during the warm months, they're great for hiking and photography. Grab the cable car from Platz to get to Parsenn. 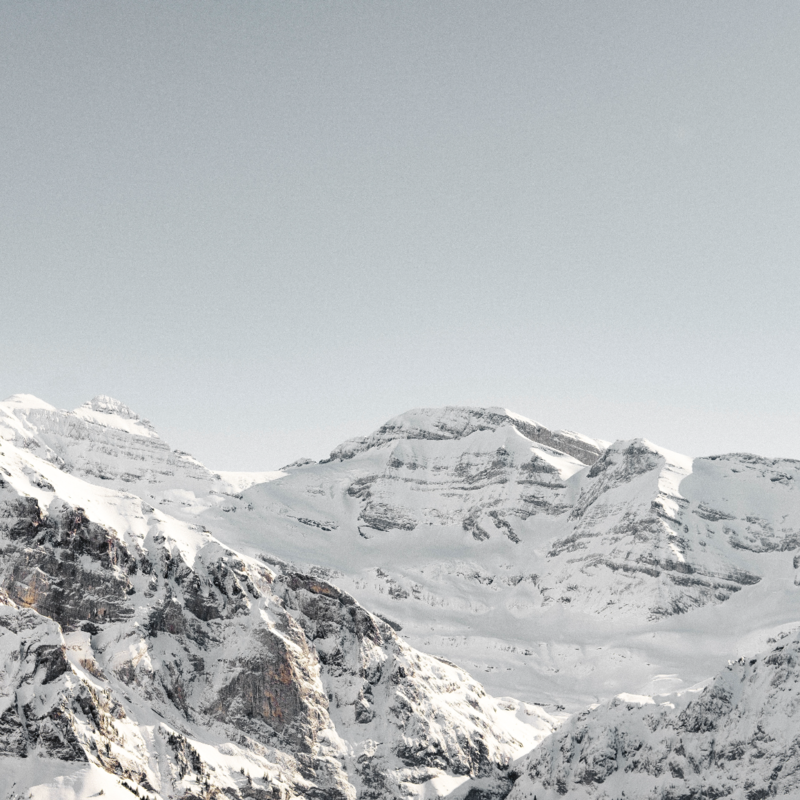 For ski and snowboarding, there are 95.5 km of slopes and 6.3 km of ski routes available. The runs’ difficulty levels range from beginner to expert. During winter there is a cable car from Klosters to Madrisa. For skiing and snowboarding, there are 47.5 km of slopes and 6.3 km of ski routes available. The Madrisa winter sports resort features slopes of all difficulty levels for skiing and snowboarding. There are no easy slopes from the highest point in the ski resort, the Rätschenjoch (2,602 m). There's also a self service restaurant at the top. Described as the mountain for freestylers, this peak has “JatzPark” at the top, with four runs featuring 20 elements such as kickers and rails. To get there, you'll need to get to Davos first, then grab the cable car up to Jakobshorn. Soak in the rolling green fields and country side on this leisurely hike. The hike begins in Davos Platz, ending in Davos Wolfgang, so you can grab some food before or after your trail.